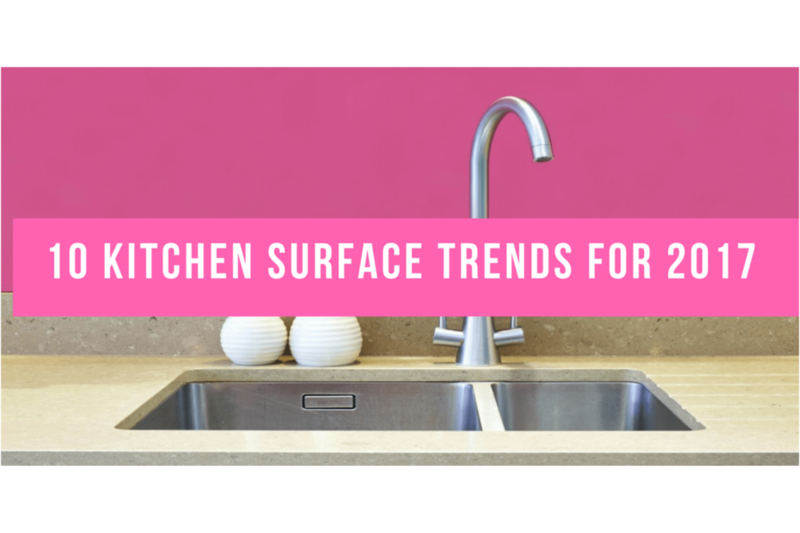 At the Surface Design show in February, Houzz, the online platform for home renovation and design, presented their top 10 kitchen surface trends for 2017. 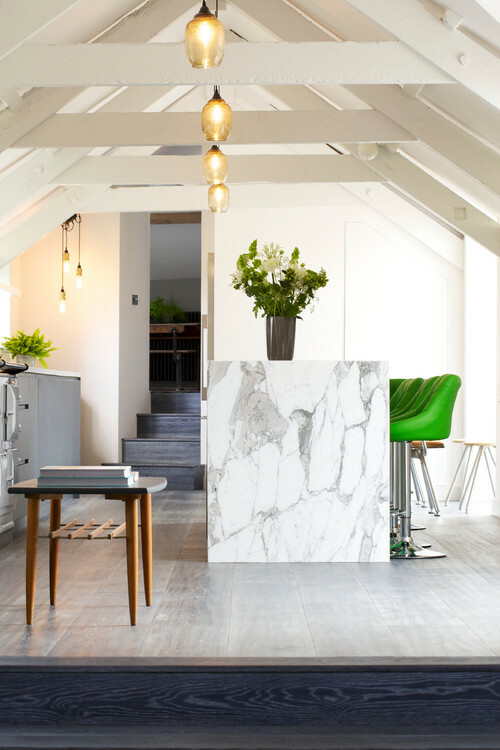 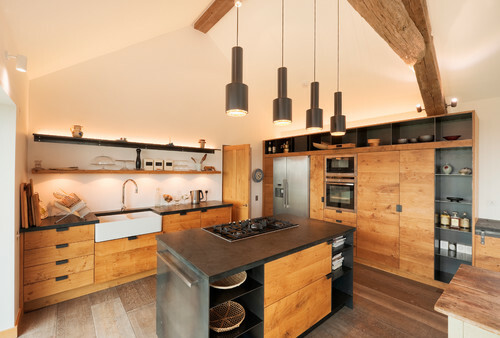 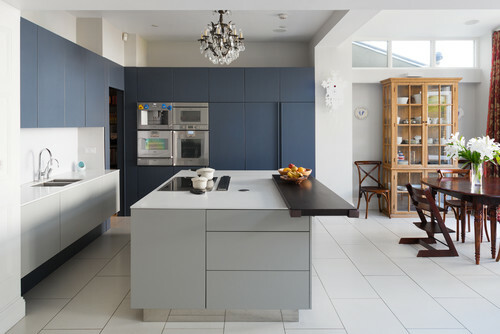 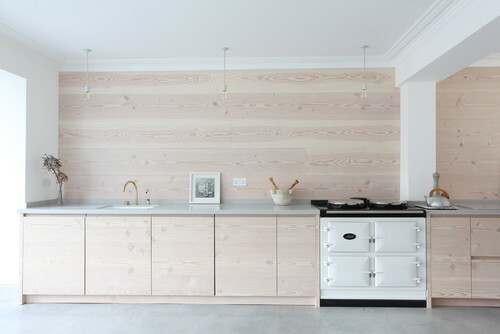 Here’s what the Houzz community are doing with their kitchens. 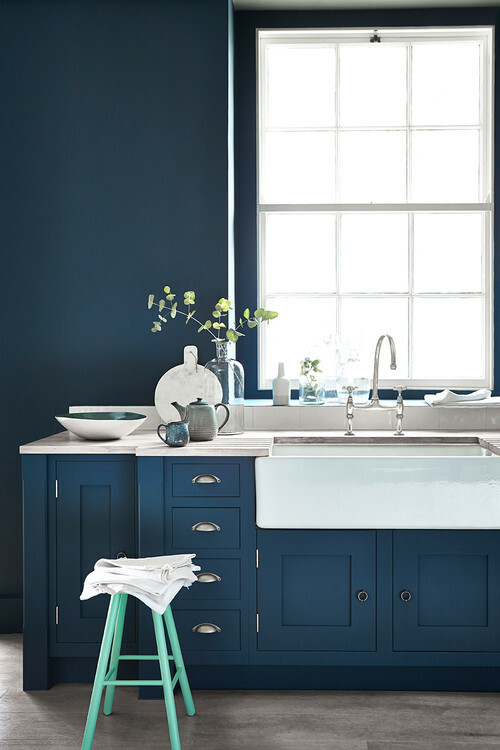 Not such a big leap from the dominant greys we’ve been seeing for the past few years, Dark Blue is growing in popularity, with Dark Green following closely on behind. 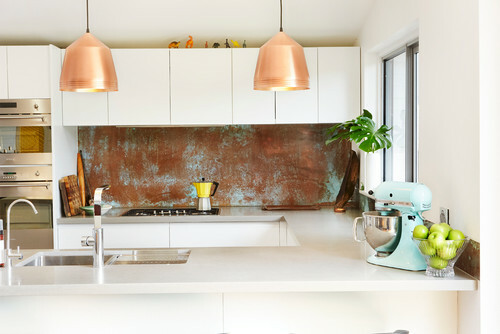 The softer metals; brass, copper and rose gold, have been key surfaces in interior design for a couple of years, and now we are seeing these move into more organic oxidised and rusted finishes. 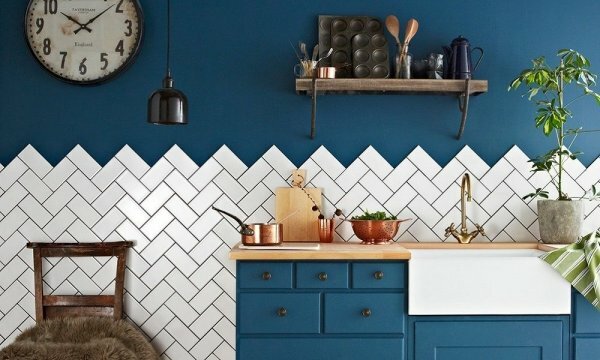 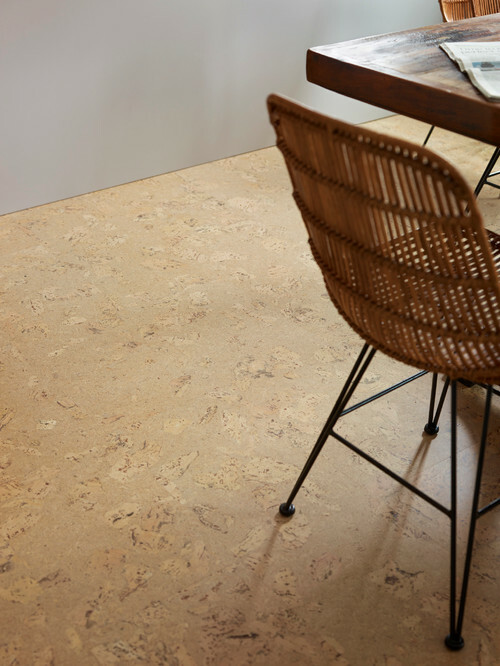 Again another popular surface gets a face-lift as the industrial trend becomes less popular in UK homes. 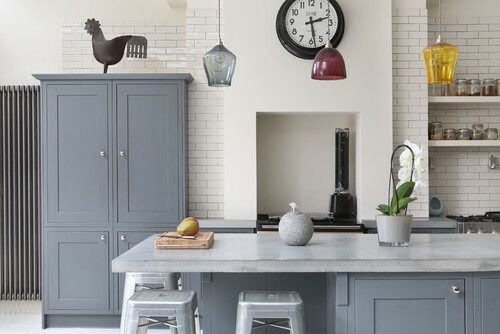 Concrete is becoming smoother and lighter in colour as the technology behind implementing this surface into the home is developing.